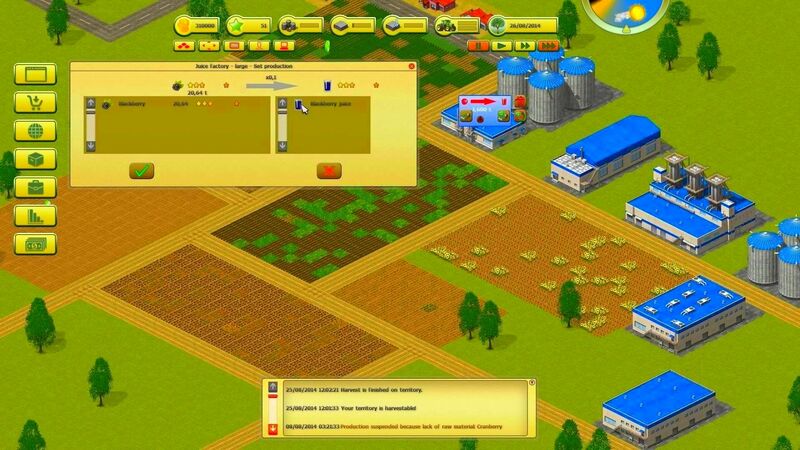 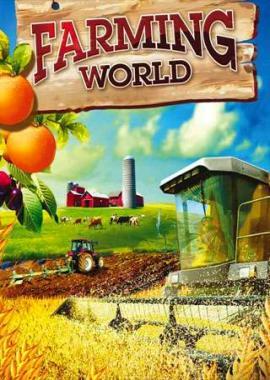 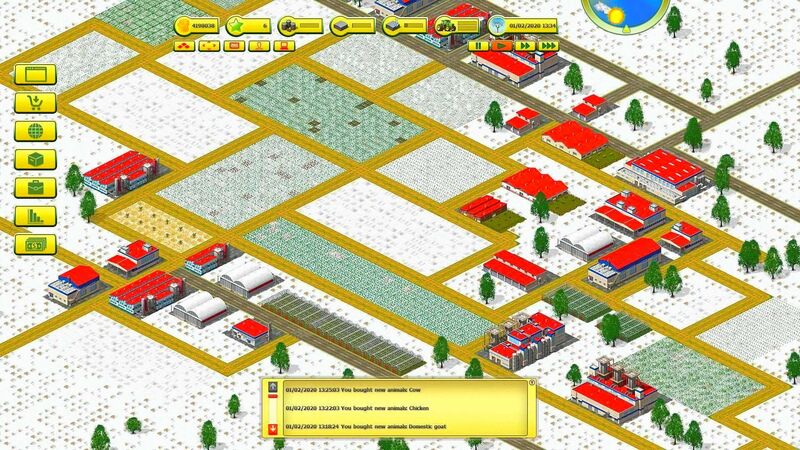 In Farming World you’ll own and run your own farm tending a range of livestock and growing crops on rented fields. 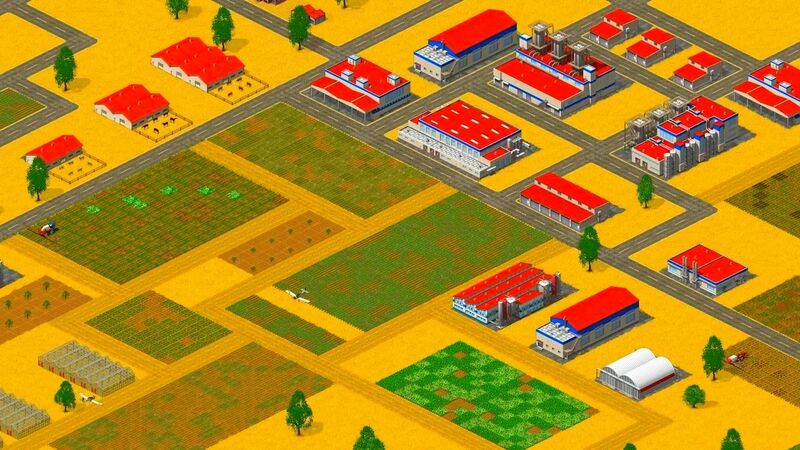 As you progress, you’ll earn money from selling your animals and harvest at the market which will enable you to then purchase land and machinery to expand your business. 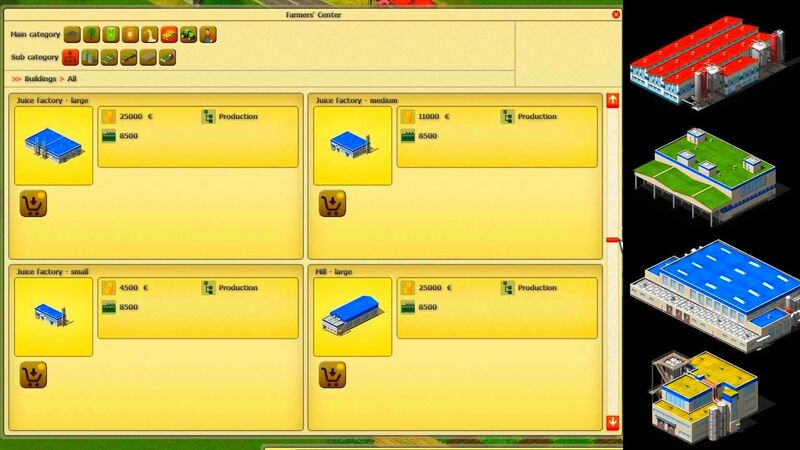 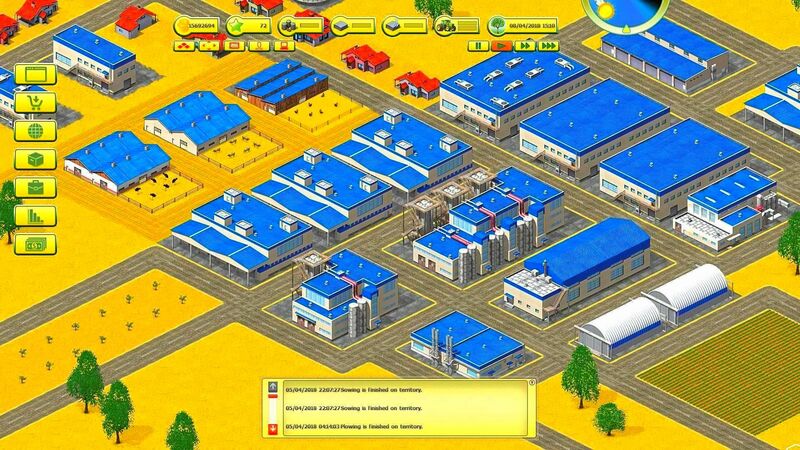 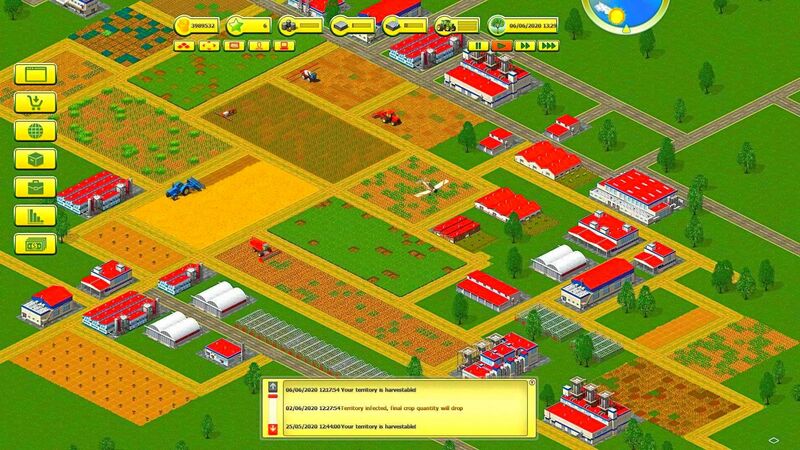 Like any farmer, you’ll also need to manage buildings, vehicles and your farm workers as well as a dairy and butchery.